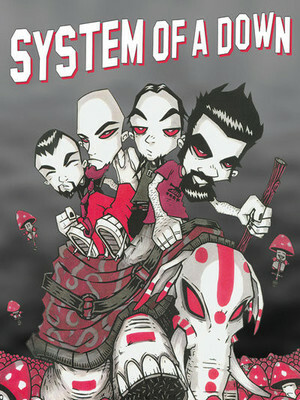 System of a Down return! Why See System Of A Down? One of the most influential metal bands of all time, System Of A Down are known for their electric live shows filled with Grammy Award-winning tracks from their numerous billboard topping albums. This year sees the band hitting the road on a five date tour, which has been long awaited due to not touring America since 2015 with "Wake Up The Souls". Having recently toured in Europe last year, fans are waiting patiently for a new album. Their last album released was 2005's 'Mezmerize/Hypnotize' - so will fans finally get a taste of a new record on this upcoming tour? There's only one way to find out! 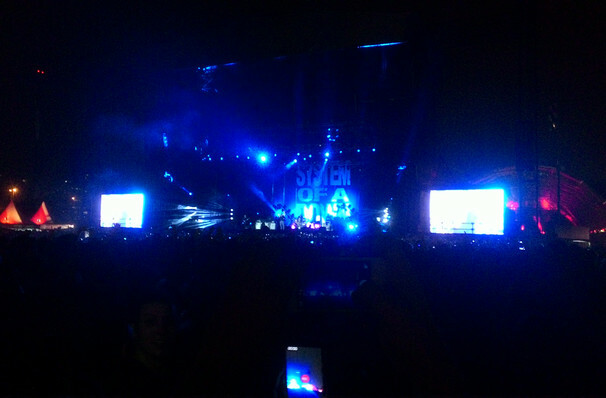 Seen System Of A Down? Loved it? Hated it? Sound good to you? Share this page on social media and let your friends know about System Of A Down at Talking Stick Resort Arena. Please note: The term Talking Stick Resort Arena and/or System Of A Down as well as all associated graphics, logos, and/or other trademarks, tradenames or copyrights are the property of the Talking Stick Resort Arena and/or System Of A Down and are used herein for factual descriptive purposes only. We are in no way associated with or authorized by the Talking Stick Resort Arena and/or System Of A Down and neither that entity nor any of its affiliates have licensed or endorsed us to sell tickets, goods and or services in conjunction with their events.